Back in Bergen! This week´s vår classes! 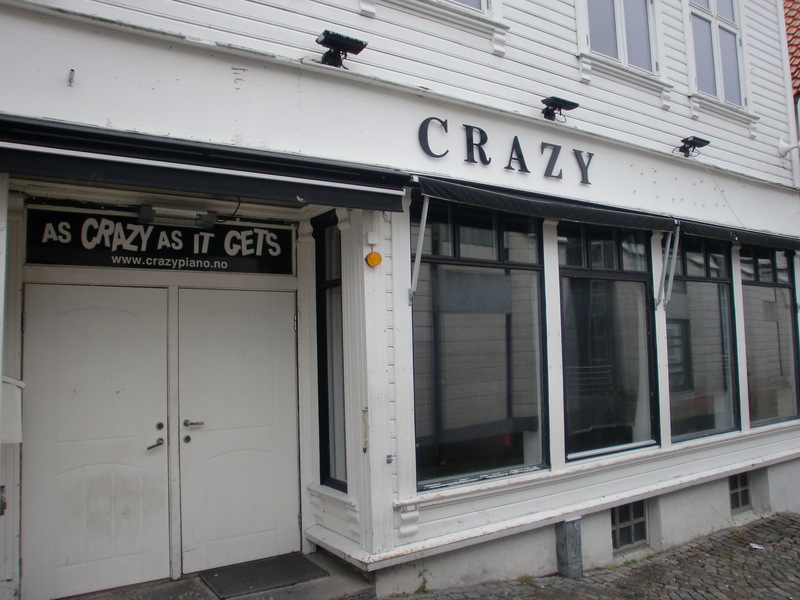 Stavanger, "as crazy as it gets"
All classes are a friendly, open and welcoming space for all to come and be their gorgeous and beautiful selves. Optional disco. Hope to see you soon! This entry was posted in lifestyle, news, schedule and tagged Bergen, summer schedule, venues. Bookmark the permalink.